I have officially started my training for the Indianapolis Mini Marathon that is coming up here in May. 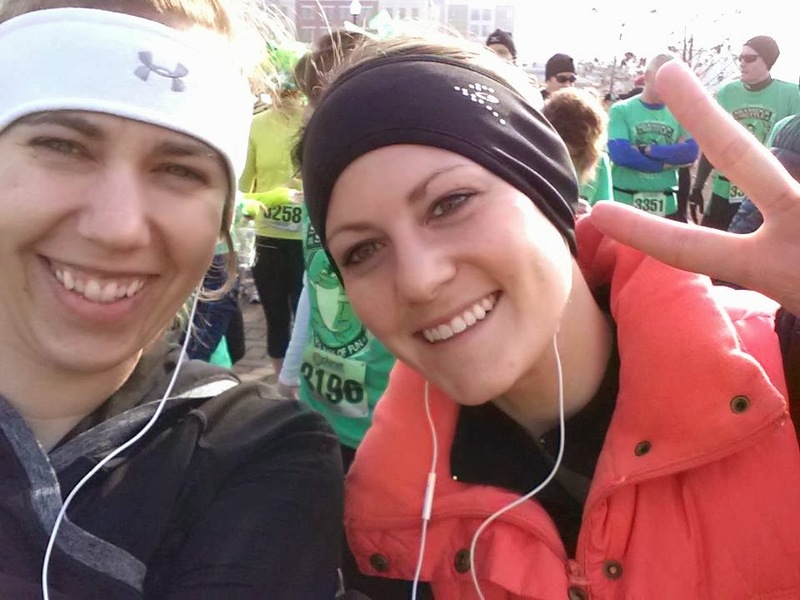 It has been something that I have always wanted run however ironically I have ended up becoming pregnant the last two times I signed up and the morning sickness just wasn't a fan of all the training. I'm really excited to get back at it again because running has been a big part of my life and mental health for the last five years. One of the most important aspects of my training is making sure that I stay healthy and on top of any injuries that may occur. 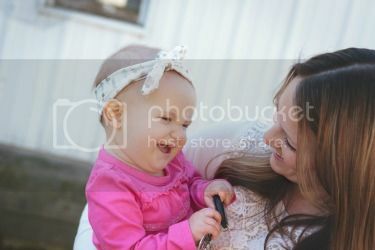 However, being a working mom with two little ones I am now scraping by to find time to train which makes it's hard for me to schedule appointments for myself with healthcare providers during their hours of operation. Luckily the Walgreens Healthcare Clinic Indianapolis can help solve all of my training issues and keep my family and myself healthy this winter! 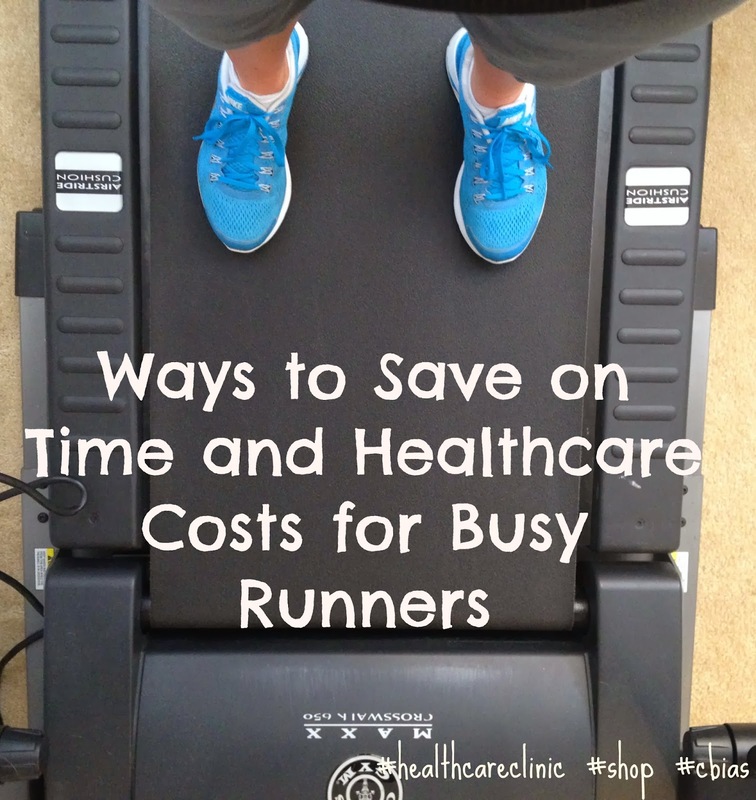 How can the Healthcare Clinic help save busy runners like myself save on time and money? Let me share my top three reasons! 1. 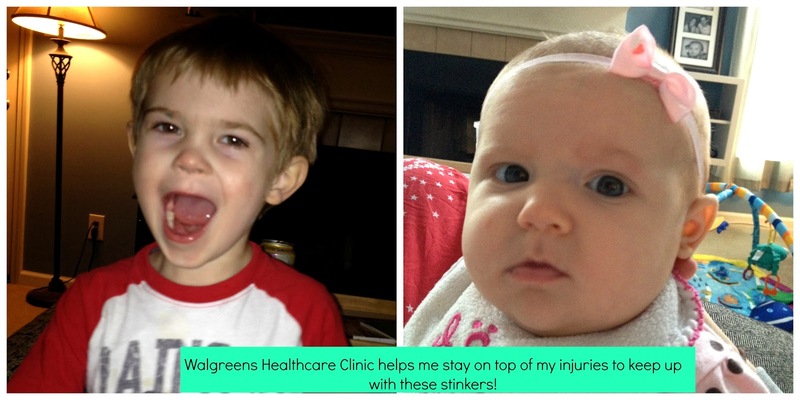 Walgreens Healthcare Clinic is open 7 days a week and on weekends too! Injuries and illness don't just happen Monday through Friday. The majority of my long runs in my training are done on the weekends when my husband is home to watch the kiddos so I can run solo. Therefore if I need a swollen ankle or sore throat checked out on a Saturday afternoon, I know the Walgreens Healthcare Clinic will be open and ready to assist me with my needs and get me back out there running as soon as possible! 2. You can walk-in or make an appointment at the Healthcare Clinic. My life revolves around a schedule. Whether it's Cohen's school, Lola's naps or my husband's work obligations, sometimes I need to be seen by a healthcare professional on my own terms. It's comforting to know that I can have the flexibility to walk-in to my local Healthcare Clinic at Walgreens or schedule an appointment for when it best fits my own lifestyle -- not based on the availability of an office. Training takes a lot of time but I know Walgreens Healthcare Clinic Indianapolis can get me in and out to help keep my busy life schedule! 3. Most insurance policies are accepted. An injury or illness can really cost you an arm and a leg sometimes! However, I know that if I want a healthcare professional's advice on my swollen foot or if I re-injure my broken toe, I can head over to the Walgreens Healthcare Clinic Indianapolis and my appointment will be covered by my insurance. 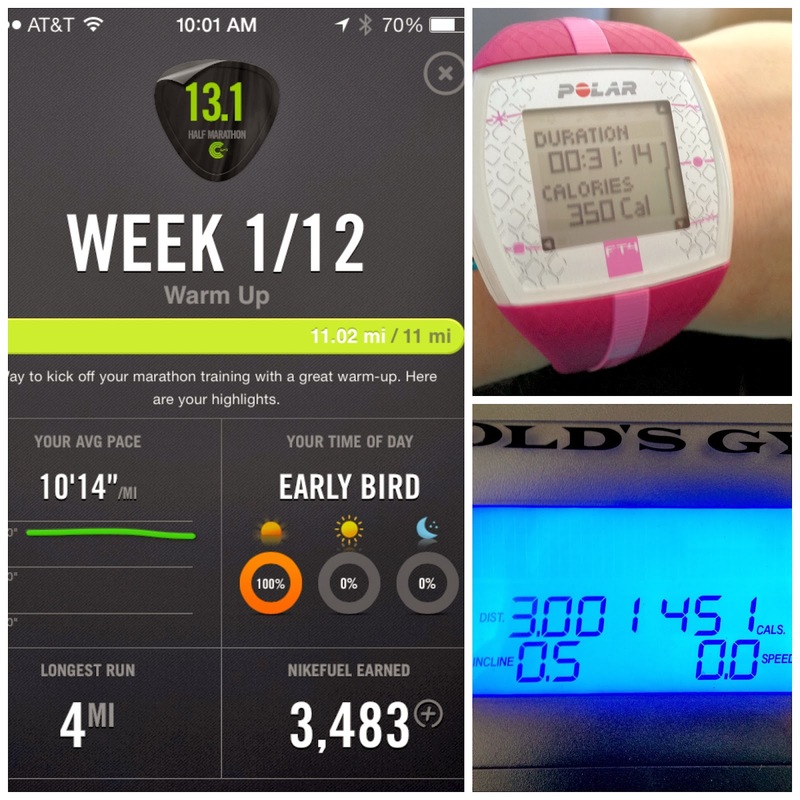 In eleven short weeks, I will be running in my first half marathon. Even with my busy lifestyle, I plan to stay on top of my running schedule to reach this final goal of mine. Life can throw you curve balls but if it's a small injury or I get hit with the flu bug, I know that I can count on my local Healthcare Clinic at Walgreens to take care of injury and illness needs. From prescriptions to wellness checks or even vaccines for my family, I know I'll be able to stay healthy during my Indy Mini training with their help! Congrats on your upcoming first Half! So excited for you. I'm using the Nike + Coach as well... so helpful!